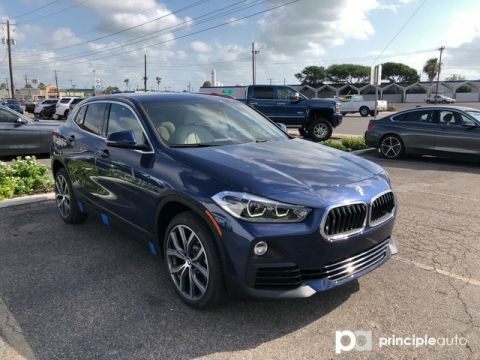 This 2018 BMW X2 sDrive28i is offered to you for sale by BMW of Corpus Christi. 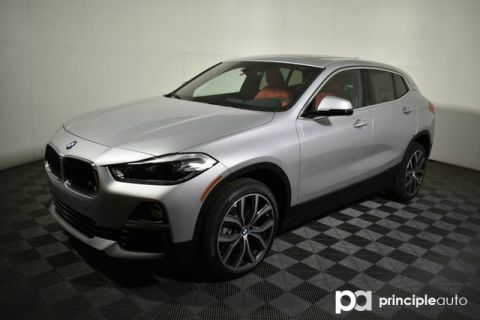 This BMW includes: SUNSET ORANGE METALLIC HEATED FRONT SEATS FINE-WOOD OAK GRAIN TRIM W/PEARL CHROME ACCENT WHEELS: 19' *Note - For third party subscriptions or services, please contact the dealer for more information. * Want more room? Want more style? 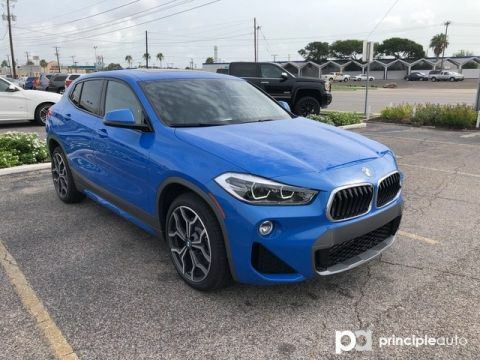 This BMW X2 is the vehicle for you. You've found the one you've been looking for. Your dream car. 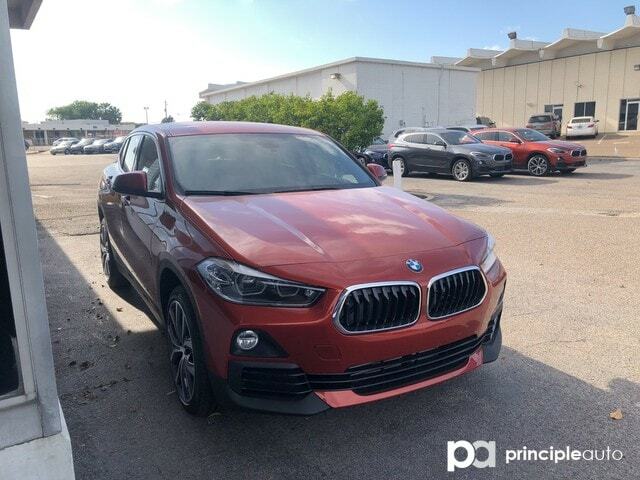 Beautiful color combination with Orange exterior over BLACK SENSA interior making this the one to own!